Jennifer delivers customized and personalized keynote seminars for every audience. She is an expert in the areas corporations need help with the most: sales, social media, customer satisfaction and loyalty, networking, personal development, and attitude. 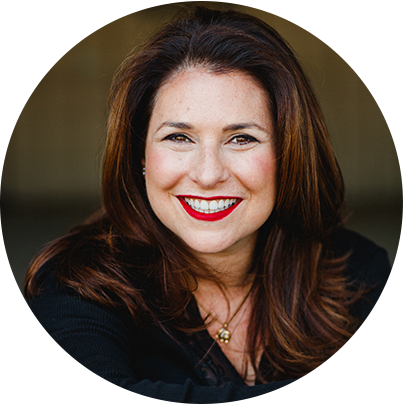 When you hire Jennifer, you’ll get a seminar that will impact your attendees for a lifetime. They will leave with strategies they can implement right away as well as ideas and information they can use for the rest of their career. chups ice cream powder brownie jujubes. Oat cake marzipan macaroon pastry brownie. First off, she taught me SO much about LinkedIn that I would have never known had I not taken her course. Secondly, her style of teaching is so personable that what could have been a dull 3-hour course was actually invigorating, informative, and fun. Aside from clearly being an expert in her field, Jen is wonderful and a pleasure to work with. She truly cares about her clients and helps in every way possible. I highly recommend taking one of Jen’s courses! I just attended Jen’s “Little Red Book of Selling” course. By applying value, confidence, and humor with my phone call, I convinced both clients to finally move forward with the orders and closed approximately $30,000 in business! Hire Jen for your next event! Eager to get started right away and want to call me now? Sure!